Add a concert date to In Extremo. Subscribe to the concerts alerts of In Extremo. 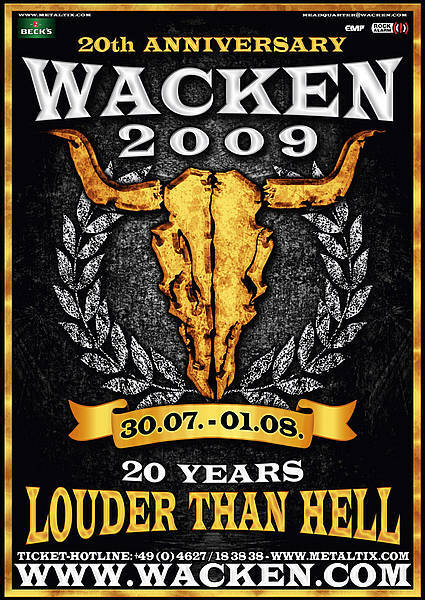 Ics Festival Service GMBH presents "WACKEN ROCKS SEASIDE"
"Hellfest 2012 - Temple - J2"
team ppm presents "PPM FEST"